Feeling... exhausted. Tuesday night, Peyton got sick in the middle of the night. I spent all night up taking care of her/cleaning up after her and when she got sick for the 3rd time at 5am, I decided to take her for an emergency trip to the vet. She seems to be doing better now, but the vet said she isn't totally in the clear. 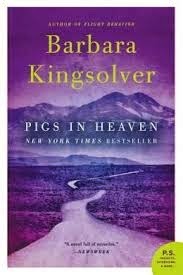 Reading... Pigs in Heaven by Barbara Kingsolver. I read The Bean Trees in 2012 after discovering Barbara Kingsolver and reading almost everything she wrote. This sequel to The Bean Trees has been on my Kindle for awhile but somehow I forgot about it. I'm on a reading roll right now and read Tuck Everlasting yesterday (in 1 day!) and finished 1776 yesterday morning (the only book to effectively make me fall asleep mid sentence...more than twice). Watching... "Last Man on Earth." I started watching this when I was in Texas over the weekend and it is hilarious. 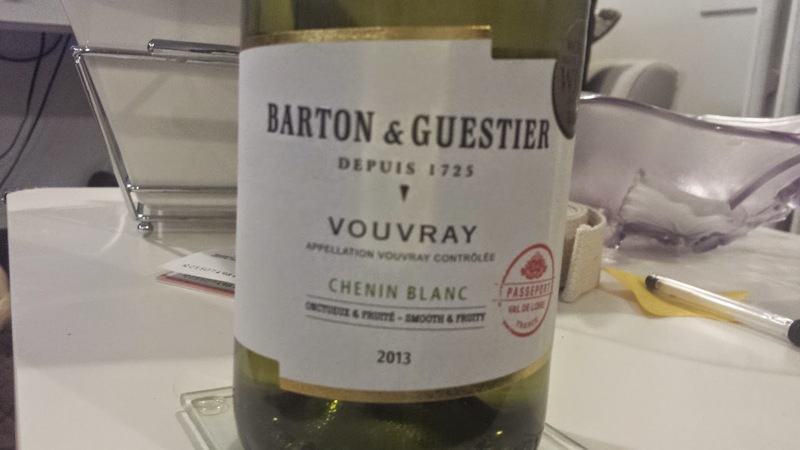 Drinking... this bottle of Vouvray. I opened it up a few days ago and it's delicious. Thinking about... my back. It's been bothering me for almost two weeks now. I made an appointment to see a chiropractor for tomorrow morning and that visit is going to be the deciding factor as to whether I run Cherry Blossom or not. I haven't run since last Thursday and when I tried running on Tuesday, I couldn't make it more than a couple of blocks without having to turn around. Working on... a 30 before 30 list. 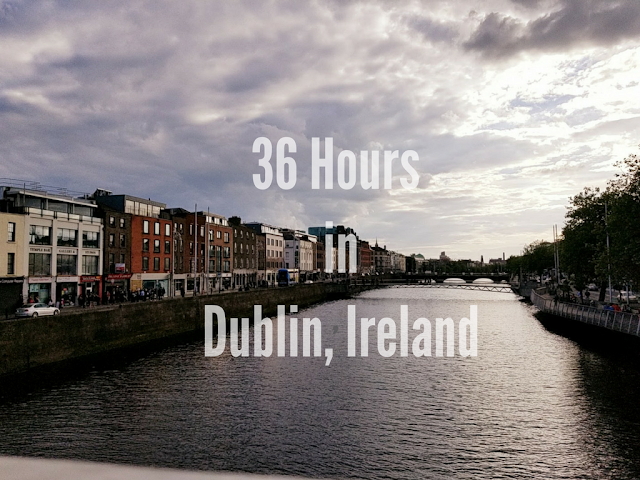 I started this blog as a 25 before 25 list, and I definitely want to take it back to its roots with another list. Speaking of 30...I'm in the middle of Helene's #30photosinbetween Instagram challenge. It's Day 9 and so far, it's a lot of fun! I've found some awesome new accounts to follow! Needing... to make a trip to Ikea. My 'needing' entries on these posts have almost all been about our apartment since we moved in. One last trip to Ikea and we'll be all set! Grateful for... an understanding boss who was more than willing to be flexible over Peyton's health issues yesterday. Loving... seeing this on my Goodreads account. Last year, I hit the goal of reading 30 books and I was behind from the beginning. I blame the six weeks it took me to get through The Complete Sherlock Holmes. Excited about... Holly's trip to DC this weekend for Cherry Blossom! Have you ever had a sick pet? I've never been to a chiropractor, anything I should know before my visit tomorrow? I hope the chiropracter helps you out, girl. I had some back problems for awhile and my chiro was awesome. Adjustments were the best thing ever! I've been wanting to read 1776 for awhile, but it looks kind of daunting. My husband read Sherlock Holmes and loved it so I also have that on my list too. I'd love to hear more about the Bean Trees book. Hope sweet Peyton feels better soon! Prayers and love to you <3! I hope you and Peyton start feeling better!!!! When your pup is sick is the absolute worst--you feel so helpless. I'll be sending healthy pup vibes you guys' way! Way to go on all of the reading! I finished 4 books on our trip and I felt so accomplished. Then I haven't picked a book up since we got back. Figures haha. I'll have to add that author to my list to check out. Yay for Holly's visit!!! Hopefully I can see you guys sometime this weekend!!! I'm three books behind on my GoodReads challenge but I've just been so tired lately. Definitely don't love that. Having a sick pet is the worst. So glad your boss was understanding but caring for a pet is just as important as any other member of the family in my opinion. Poor pup! I've had a foster pup who had parvo which was really scary. She pulled through though. Poor Puppy!! My dog usually gets sick when he eats the trash or chocolate. That's really bad for hours and it comes out everywhere. It's awful! Hope Peyton feels better very soon. Carmen was getting sick frequently for awhile -- we racked up so much in emergency vet bills because she would just start vomiting, and having diarrhea. For awhile they even thought she had addisons disease. Luckily it all worked out, and we just have her on a special food that keeps her stomach calmer and we're more aware of the stress we put her in, because she just gets worked up and makes herself sick sometimes. It's so scary though, especially when your dogs basically are your kids. I hope Peyton starts feeling better, and it is good news from here on out! I was in a snowboarding accident a few years ago, and I still get pain in my lower back and hip. Nothing has helped like a chiropractor, so wishing the same for you, and that you'll have your running shoes back on in no time! I have had very good luck with chiropractors. I am currently going to one for my knee. Hope you got to run Cherry Blossom.